DALLAS – July 11, 2016 – Tech Titans, the largest technology trade organization in Texas, has named ENTOUCH as one of this year’s Fast Tech 25 High Performance Companies and announces that Greg Fasullo, its Chief Executive Officer, is a finalist for Emerging Company CEO of the year as part of its 16th Annual Tech Titans Awards. The Tech Titans awards recognize outstanding technology companies and individuals in the North Texas area who have made significant contributions to their industries during the past year. The Tech Titans Award winners will be announced at the Tech Titans Awards Gala at the Hotel InterContinental in Dallas, Texas, on Friday, August 19. More information about the event is available at www.techtitans.org. Besides title sponsor AT&T, other supporters of the Tech Titans Awards Gala include Ericsson, Nokia, Fujitsu Network Communications, Huawei, Pearson Partners, VLSIP Technologies, Deloitte, ZRG Partners, Dassault Systems and the Dallas Business Journal. Crowe Horwath and Comerica Bank Life Science are sponsors for Fast Tech. 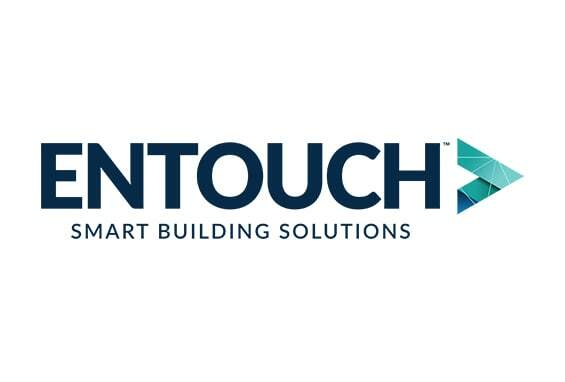 Founded in Richardson, Texas in 2008, ENTOUCH provides smart building solutions and managed services to multi-site companies across North America. Our integrated, cloud-based software and technology, combined with 24/7, consultative services, render a 360° view of any facility ecosystem, useful in making real-time decisions that reduce energy consumption, improve operational efficiency, extend asset life, and create a more satisfying customer experience. Connect with ENTOUCH on Facebook, Twitter and blog. Tech Titans is the largest technology trade association in Texas, representing individuals and more than quarter million employees through 300 member companies. More information about Tech Titans can be found online at www.techtitans.org.